In the last few years, Naylor & Breen’s annual volume and single project size has continued to grow under careful management. For the year 2016 Naylor & Breen crested 40 million dollars in volume and in doing so has added another years’ worth of impressive projects to the resume. 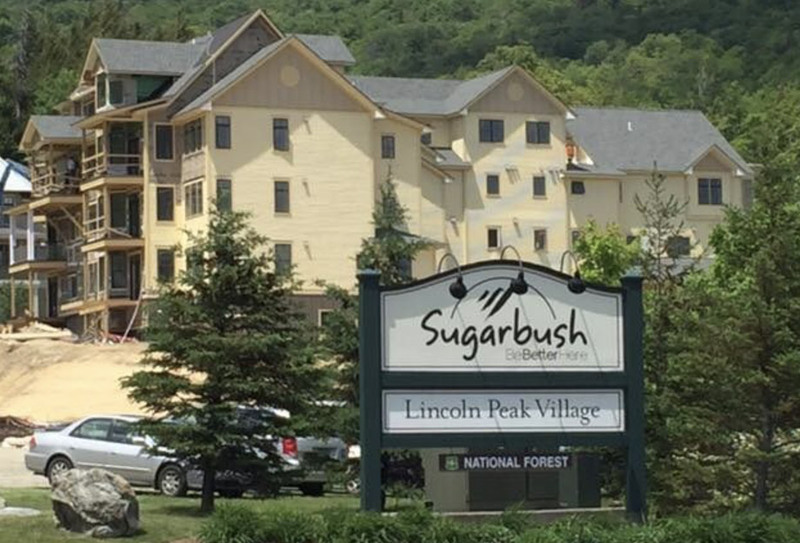 Most recently Naylor & Breen completed the Gadd Brook residences project at Sugarbush resort. This multi-million dollar project is one of the most complex and impressive structures Naylor & Breen has completed. This past year also included the Ridgeline Dorm project as well as the contract for the site and infrastructure of this project. Managed under separate contracts both of these projects were completed in 2016 on Middlebury College Campus. Naylor & Breen’s Site and Concrete divisions also flourished in 2016, completing a 2.7 million dollar transmission station for Velco, the site and infrastructure package for Middlebury College at $2.3 million, the site and utility package for the Gadd Brook project at $850,000 as well as a number of other impressive projects.
" From the first shovel in the ground, your site work team lead by Aaron Miner has been excellent to work with. I have gotten more than a couple of comments from the ownership and peers on how quickly the site work progressed and how great it looked upon completion. Deciding to go with N&B's team on site was the right decision and you have a great asset in Aaron and his crew."